The phrase itself brings a burst of warmth to the aspiring author’s heart. A first draft is your ticket to the whole game. Without a first draft you can’t have a second draft, and without a second draft you can’t have a final draft, and without a final draft…well, you get the idea. There’s no book at the end of this rainbow. So why is it that a precious few aspiring authors ever achieve this basic goal? Why, try as we might, do so few of us complete that first draft? Different things get in the way for different people, but in this week’s video, I want to talk about one roadblock that might surprise you. It’s counterintuitive, especially coming from a career book editor. But here goes. Many, many aspiring authors bury their book dreams by editing. Now let’s be clear, I love editing. I care more than I’d like to admit about a well-crafted chapter; a paragraph that sings; a succinct turn of phrase. “First draft season” is, of course, the period of time during which you are writing your first draft. The emphasis, here, is on writing. Not editing. A first draft is about making progress. Reconstructing a single sentence twenty times is a great way to not make progress. Editing too early encourages self-doubt and self-criticism, both of which use your creative muse for target practice. And finally, writing a first draft requires…writing. Editing is not writing. It’s not. At best it’s writing in sheep’s clothing. Don’t be fooled! I wrote the entire first draft of The Book You Were Born to Write without any editing whatsoever. It took serious discipline; the siren song of editing is real. But I knew if I succumbed, I would never meet my deadline. So I sat down every day and wrote, wrote, wrote. This is precisely the way I want you to write your first draft. 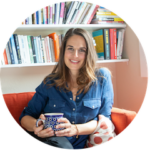 Because I’m codependent and live only to help others, I’ve compiled my top tips for writing a first draft without falling prey to the editrix within. Read and apply, my writer friend. Read and apply. Let yourself read yesterday’s last paragraph—only. Editing your work is a sneaky avoidance mechanism, because it looks kind of like writing. It’s a “credible excuse” for making zero progress. I need to go back and rework yesterday’s writing to make sure it’s good enough. Newsflash: It will never be good enough, especially if you are unconsciously looking for an excuse not to write. So you don’t need to go back and reread a dozen pages before you can start writing. You just need to re-read the last paragraph you wrote yesterday, so you know where to start today. Work an editing period into your timeline. 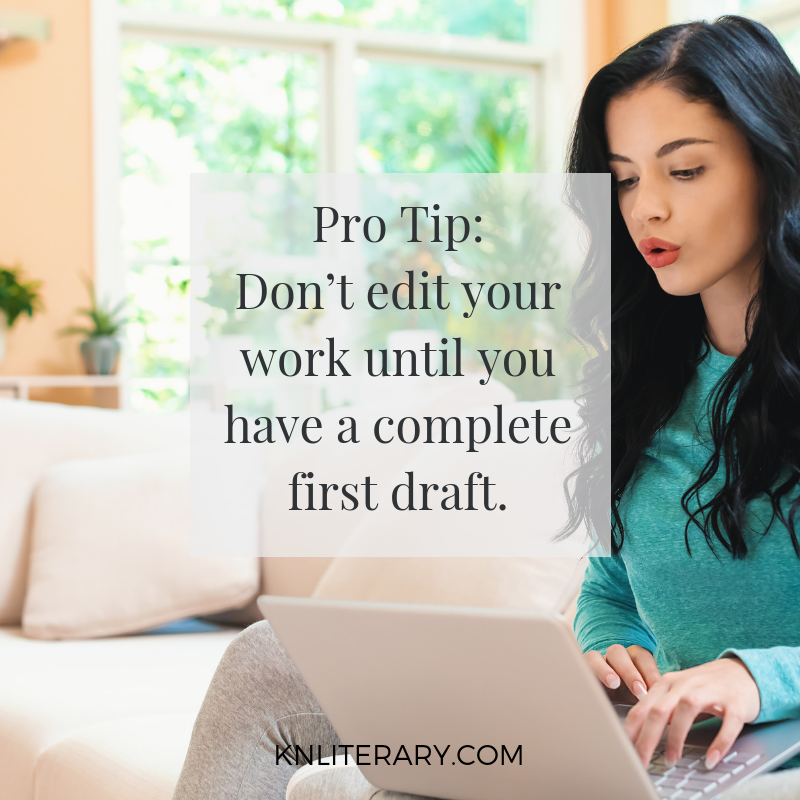 One great way to avoid dawdling away your book writing time is to know you have time set aside specifically for editing—just not until later in the process. I recommend giving yourself a writing deadline with a month (or more!) to spare before you need to show the book to anyone. During that extra month, you can go back to reword, rework, and perfect your prose. Knowing you’ve got an editorial period pre-planned means you have no excuse to edit now. 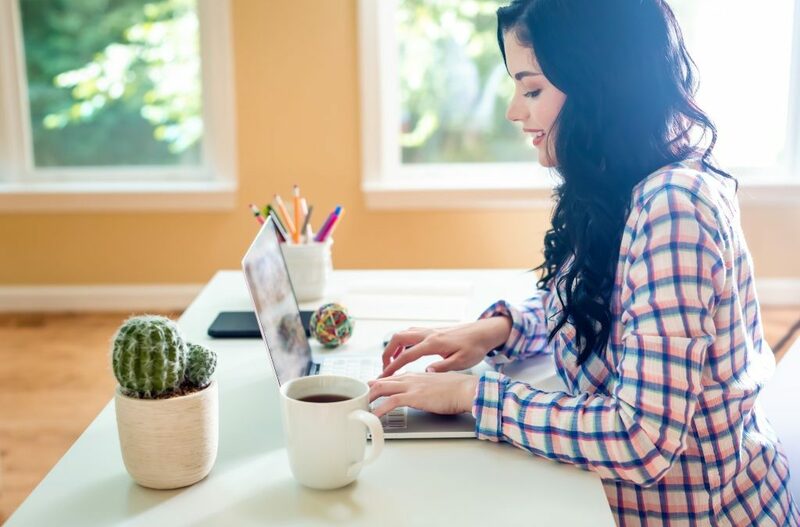 Self-editing, developmental editing and technical editing each has its role—and its season—in the process. But without fail, and in every single case, writing comes before editing. If there’s just one takeaway from this video, let it be that. Zero editing makes for a healthy first draft. In this week’s video, I’ll give you the tools you’ll need to actually get that first draft written! Don’t miss out on this incredibly useful info from someone who’s been in your shoes.